By default, Woocommerce ajax add to cart functionality is only supposed to apply to simple products on archive, shop, category pages, etc.. But for some reason it is also adding variable products to the cart when I click "Select Options." 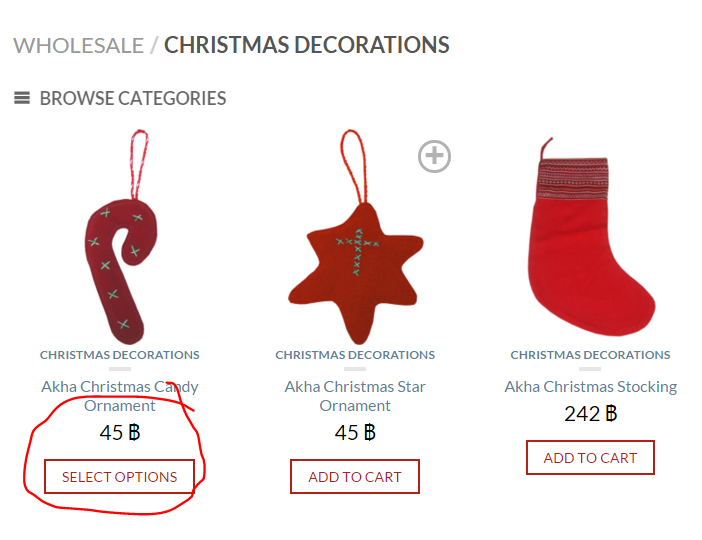 Select Options is supposed to go to the product page. How can I disable ajax add to cart on variable products? Not the answer you're looking for? Browse other questions tagged ajax woocommerce or ask your own question.